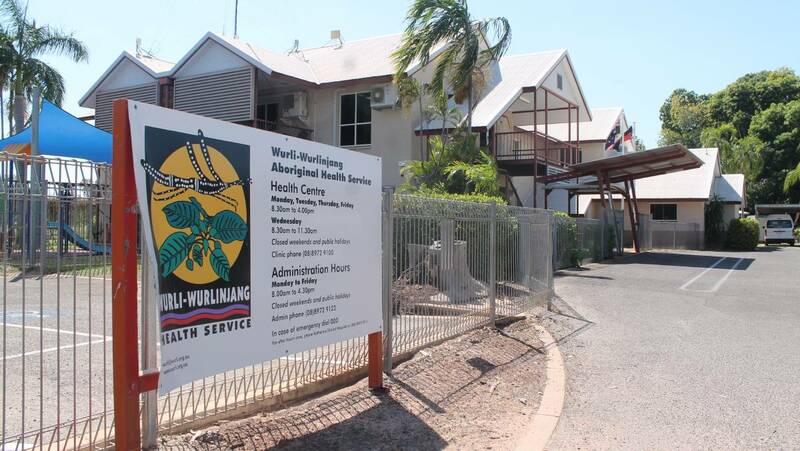 Wuchopperen is a Community controlled Aboriginal Health Organisation providing holistic health care services to the Aboriginal and Torres Strait Islander people of Cairns. 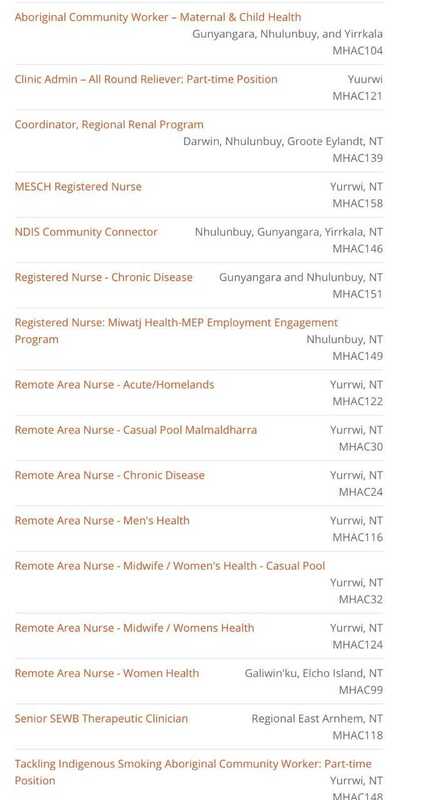 The Sexual Health Nurse position co-ordinates the clinical sexual health programs targeting at risk clients, in both outreach and Wuchopperen Health Service clinic settings. The position will provide support and specialised sexual health education for all clinical services to improve the care of at risk clients. 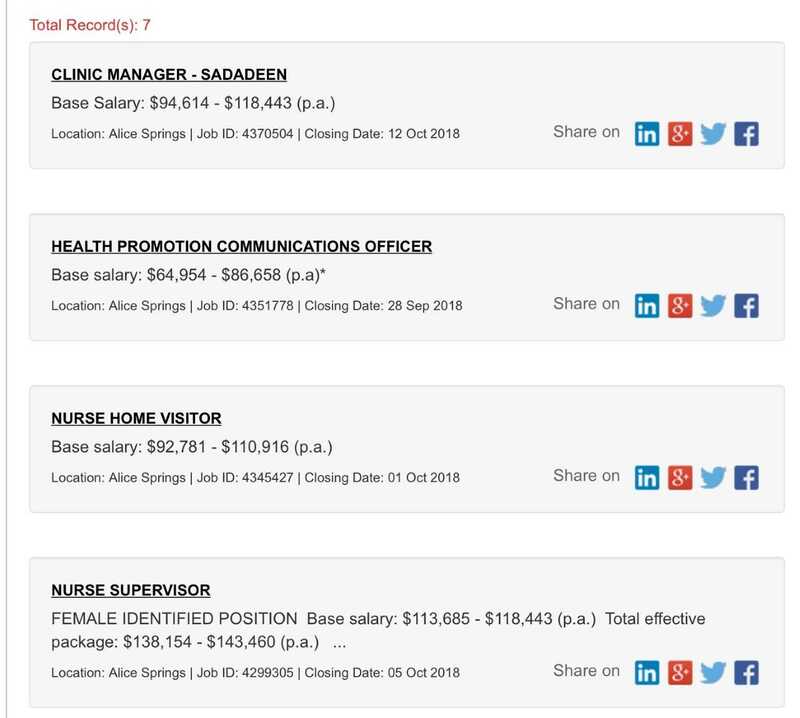 The Sexual Health Nurse (RN) must have current registration as a Registered Nurse (Division 1) with the Australian Health Practitioners Regulation Agency, with a minimum of five years’ experience in direct clinical nursing care and/or community Health nursing. The Registered Nurse, Child Health is responsible for working with clinic teams to improve the standard of health of Aboriginal and Torres Strait Islander children and families. The successful applicant is required to have a minimum of 5 years’ experience in a similar role, hold a Registered Nursing degree, qualification of Child Health and be Immunisation Endorsed. For information about this position, or for a recruitment package, please refer to www.wuchopperen.org.au. 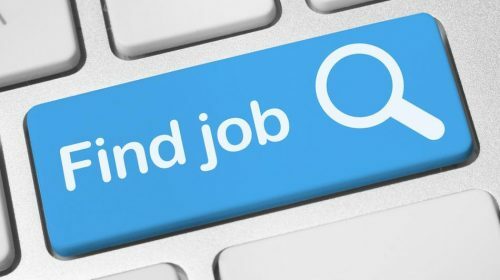 CMSAC has an opportunity for a motivated and professional Environmental Health Coordinator to join their team and take the lead in the development, monitoring and evaluation of environmental health initiatives. As the Environmental Health Coordinator, you will be predominantly responsible for reducing the risk and incidents of environmental health issues for the Aboriginal communities in the North West Gascoyne region of WA. This includes (but is not limited to) drinking water, waste management, solid waste, housing supply and maintenance, power supply, animal management, food safety and supply, pest and mosquito control, dust control and emergency management. To view the full position description and selection criteria, please click here. For further information about this position please call Sarah Calder on 08 6145 1049. As per section 51 of the Equal Opportunity Act 1984 (WA) CMSAC seeks to increase the diversity of our workforce to better meet the different needs of our clients and stakeholders and to improve equal opportunity outcomes for our employees. Are you a dynamic team member who thrives on a challenge, loves working with people and has a genuine passion for client service delivery? A team player who appreciates the value of an energetic team environment and respects cultural diversity? Please Note: Applications received via indeed.com; other Recruitment Agencies and without a cover letter will not be accepted. As the Health Practitioner you will provide health clinical assessment and treatment, care coordination, client support and community development activities to clients and families of the Goldfields. You must be able to undertake scheduled travel within the Goldfields region on a regular basis, up to 4-5 days at a time and have an interest in developing and maintaining effective networks, alliances and relationships with Aboriginal and Torres Strait Islander individuals, families and other Health Organisations. Due to the remote nature of this work, we require our Mobile Clinic team to have at least 2 years Primary Health Care experience. You must hold a current AHPRA registration as an Aboriginal Health Practitioner, Enrolled Nurse or Registered Nurse; hold a current “MR” or higher WA drivers licence (or willing to obtain); police certificate (not older than 6 months); current working with children’s check. Bega Garnbirringu Health Service (Bega) are currently seeking expressions of interest from suitably qualified and committed applicants to fill the role of Health Practitioner (New Directions). As a Health Practitioner – New Directions you will involved in Maternal and Child health clinical assessment and treatment, care coordination, client support and community development activities. You must have a current registration with AHPRA as an Aboriginal Health Practitioner, Enrolled or Registered Nurse; police certificate (not older than 6 months); current working with children’s check; current WA drivers licence. This position may require you to travel on Outreach as required. Bega Garnbirringu Health Service (Bega) are currently seeking expressions of interest from suitably qualified and committed applicants to fill the role of Registered Nurse (Mobile Clinic). The Registered Nurse is responsible for the delivery of quality primary health care to clients and families of the Goldfields. Bega Garnbirringu Health Service (Bega) are currently seeking expressions of interest from suitably qualified and experienced candidates with a proven track record in clinical management to fill the role of Manager Primary Health. The Manager Primary Health is a key leadership role reporting to the Chief Operations Officer (COO) and is supported by the Assistant Manager Primary Health. The core function is to provide clinical governance oversight and ensure clinical services are conducted in accordance with best practice, including all relevant clinical and regulatory legislation. An integral component of this function is to ensure contractual reporting obligations of funding bodies are met in a timely manner while ensuring staff compliance with organisational and operational policies across all levels of clinical programs. It is expected that you will be an exemplary leader who provides guidance, mentoring and coaching to all clinical staff in the pursuit of maintaining a workplace cultural that is free from unhealthy behaviours. To be considered for this role, you will hold tertiary qualifications in health care and business management with at least five (5) years senior management experience in an Aboriginal Primary Health or similar setting. 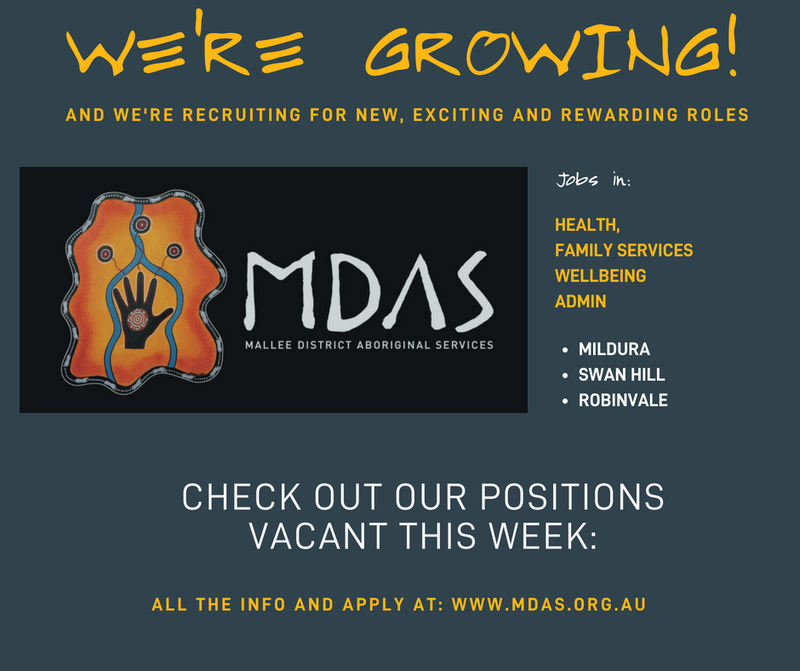 We are seeking two experienced AOD project officers to undertake program support in the Aboriginal and Torres Strait Islander Community Controlled Health Sector. 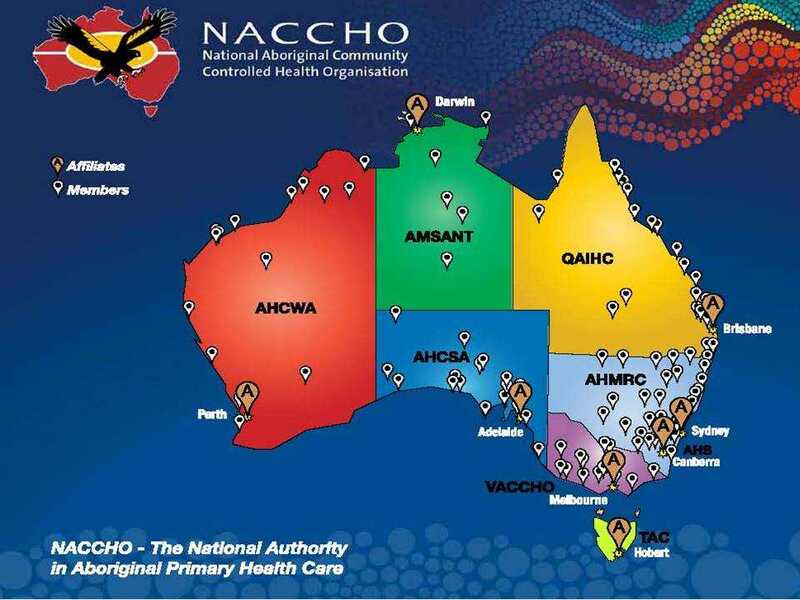 QAIHC is a non-partisan peak organisation representing 29 Aboriginal and Torres Strait Islander Community Controlled Health Organisations (ATSICCHOs) across Queensland at both state and national level. Our members deliver comprehensive and culturally appropriate, world class primary health care services to their communities. The AOD Our Way program is designed to increase capacity in communities, families and individuals to better respond locally to problematic Ice and other drug use. The Project Officer position is based in Cairns but will have a state-wide focus to support this program. 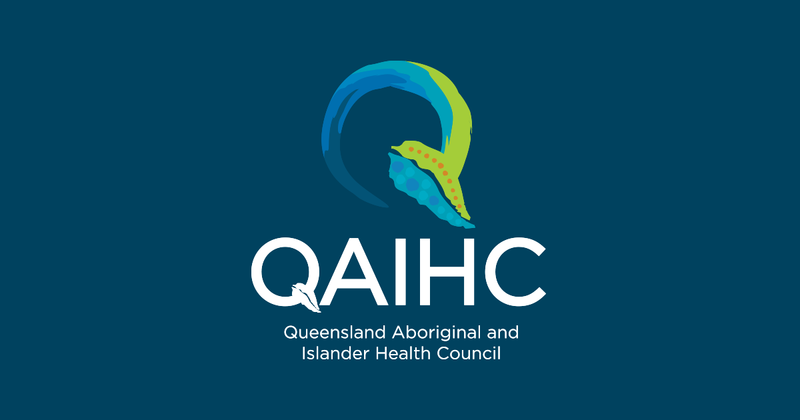 Reporting directly to the Manager, AOD, you will be responsible for ensuring that QAIHC meets its AOD Our Way program obligations and commitments under its Agreement with Queensland Health. The role includes ensuring services are engaged, supported and provided with the opportunity to participate in the AOD Our Way program. * Well-developed knowledge, skills and experience in Alcohol and Other Drugs program delivery. * Ability to build relationships and engage with a broad range of stakeholders. * High level communication, collaboration and interpersonal skills. * Understanding of the Aboriginal and Torres Strait Islander Community Controlled Health Organisations and the issues facing them. GEGAC is an Aboriginal Community organization based in Bairnsdale Victoria. Consisting of about 160 staff, GEGAC is a Not for Profit organization that delivers holistic services in the areas of Primary Health, Social Services, Elders & Disability and Early Childhood Education. 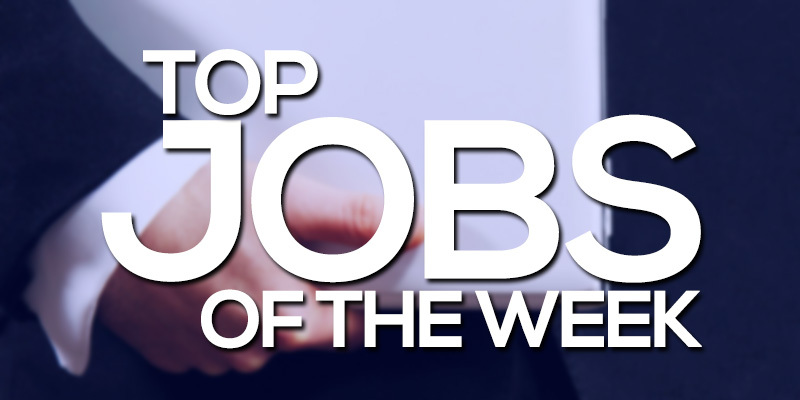 The General Practitioner position will provide medical services to the population served by GEGAC Primary Health Care. This will include the management of acute and chronic conditions and assistance with the delivery and promotion of primary health care. 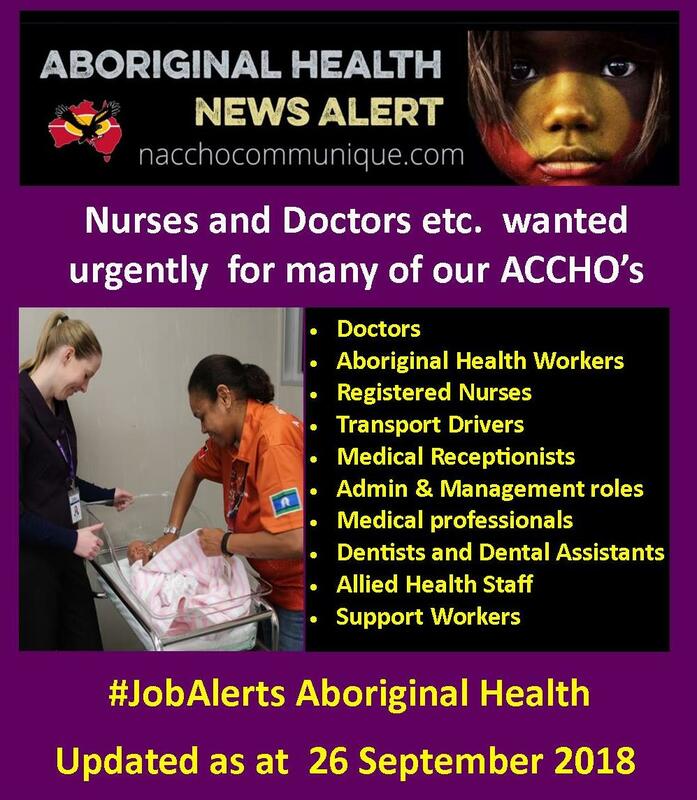 The role will be part of a multidisciplinary team; including Nurses, Aboriginal Health Workers, Koori Maternity Services, Dental and visiting allied health/Specialists. Qualifications and Registrations Requirement (Essential or Desirable). A copy of the position description and the application form can be obtained below, at GEGAC reception 0351 500 700 or by contacting HR@gegac.org.au. 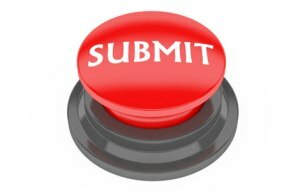 Applicants must complete the application form as it contains the selection criteria for shortlisting. Any applications not submitted on the Application form will not be considered. Applications close 29th September 5.00pm. A valid Working with Children Check and Police check is mandatory to work in this organisation. “this advertisement is pursuant to the ‘special measures’ provision at section 8 of the Racial Discrimination Act 1975 (Cth)”. Are you an Aboriginal Health Practitioner or Worker wanting to contribute to improved health outcomes for Aboriginal people? Primary Care Services (PCS) provides comprehensive primary health care to the Aboriginal community. 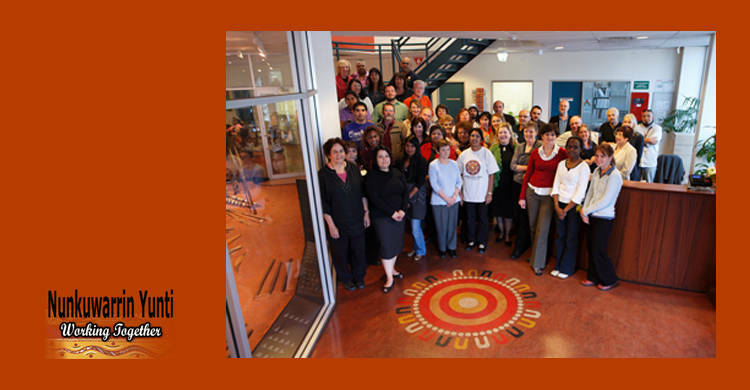 The multi-disciplinary team consists of Aboriginal Health Workers and Practitioners, a Clinical Services Officer, Enrolled and Registered Nurses, and General Practitioners and Registrars. Services are augmented by a range of visiting medical specialists and allied health professionals. The PCS team liaises and works closely with the Women, Children and Family Health program, the Social and Emotional Wellbeing program and the Community Health Promotion and Education program to ensure a high standard of integrated and coordinated client care. 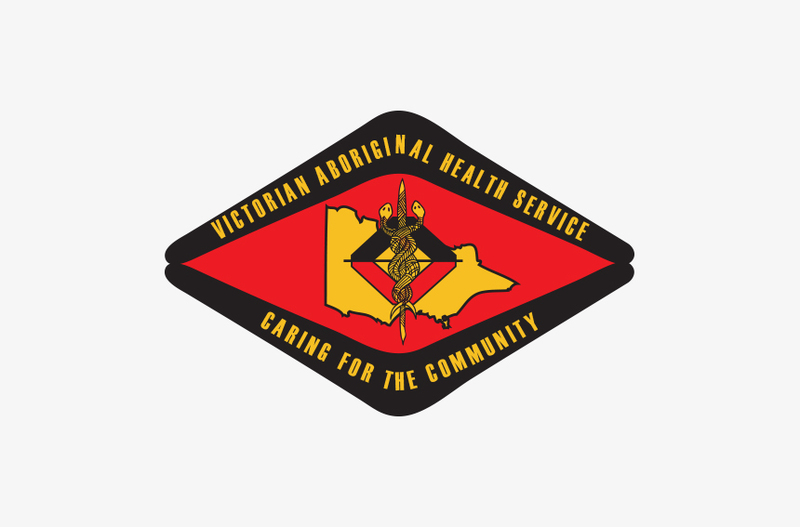 As an Aboriginal Health Practitioner (AHP) or Aboriginal Health Worker (AHW) you will be required to work collaboratively with PCS staff and other members of Health Services teams to provide best practice client care. 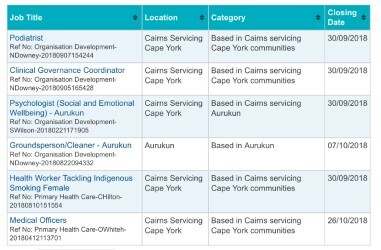 As a vital team member your role will contribute to the high quality and culturally appropriate client care that Nunkuwarrin Yunti is known to provide. Both AHP and AHW are required to have a Cert IV in Aboriginal Primary Health Care (Practice) or equivalent. As an AHP you will be registered with the Australian Health Practitioner Registration Authority (AHPRA); and bring a minimum of three (3) years of demonstrated vocational experience in a Primary Health Care setting. As an AHW you will bring a minimum of two (2) years of demonstrated vocational experience in a relevant health field, preferably Primary Health Care. 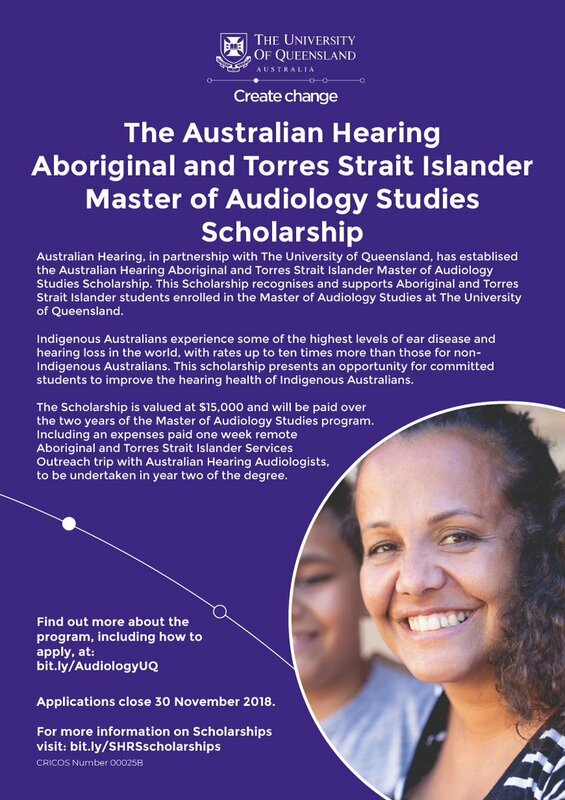 As a suitably qualified AHP or AHW you will have well developed clinical skills and a sound knowledge of best practice approaches to comprehensive primary health care with broad knowledge of existing health and social issues within the Aboriginal and Torres Strait Islander communities. You will have the ability to resolve conflict, solve problems and negotiate outcomes. Organisational skills, self-confidence and the ability to work independently and autonomously, assess priorities, organise workloads and meet deadlines is critical to success. Please note: It is a requirement of all roles that successful candidates have a current driver’s licence and are willing to undergo a National Police Check prior to commencing employment. Both roles are identified Aboriginal positions; exemption is claimed under Section 8 (1) of the Racial Discrimination Act 1975. You will have access to salary sacrificing options which allow you to significantly increase your take home pay. In addition, you will have access to generous leave allowances, including additional paid leave over the Christmas period, on top of your annual leave benefits! Our organisation has a strong focus on professional development so you will have access to both internal and external training and development opportunities to enhance your career and self-care. Candidates who do not complete and submit the Application Form, Cover Letter and CV will not be considered further for this position. We encourage and thank all applicants for their time, however only shortlisted applicants will be contacted. Are you passionate about improving health care to Aboriginal and/or Torres Strait Islander people in remote Northern Territory? Miwatj Health Aboriginal Corporation is a regional Aboriginal Community Controlled Health Service in East Arnhem Land, providing comprehensive primary health care services for over 6,000 Indigenous residents of North East Arnhem and public health services for close to 10,000 people across the region. Compassion care and respect for our clients and staff and pride in the results of our work. Cultural integrity and safety, while recognising cultural and individual differences. Continual capacity building of our organisation and community. We have an exciting opportunity for a self-motivated hard working individual who will coordinate Miwatj Health’s Regional Renal Program across East Arnhem Land. Renal services are contracted to a partner organisation and the Regional Renal Program Coordinator will provide a central point of contact between services, foster and strengthen links between PHC programs and renal services, develop and implement an Aboriginal workforce model for the program, and coordinate and drive the aims of the community reference groups. Implement and coordinate renal program plan as per renal program statement and principles. Manage program budgets and investigate funding opportunities. Establish, support and engage regularly with the regional community reference groups and patient groups in Darwin. Drive action on identified priorities of community reference groups. Coordinate with WDNWPT regarding patient preceptor work plans. To be successful in this role you should have current registration with AHPRA as Registered Nurse / Registered Aboriginal Health Practitioner / other relevant qualified health professional. Are you interested in Chronic Disease Management? 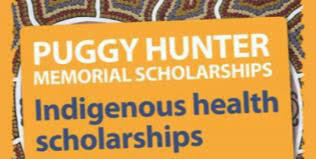 Do you have a qualification as an Aboriginal Health Worker, Enrolled Nurse, or Registered Nurse? for immediate start, to 30th June 2019.
or email raylene.f@tacinc.com.au for further information. The Event and Project Coordinator will take a lead in the coordination, planning and implementation of key projects and events of the LIME Network. These include the LIME Connection international conference, stakeholder meetings, seminars and other events.